St. Kitts Nevis Prime Minister the Hon. 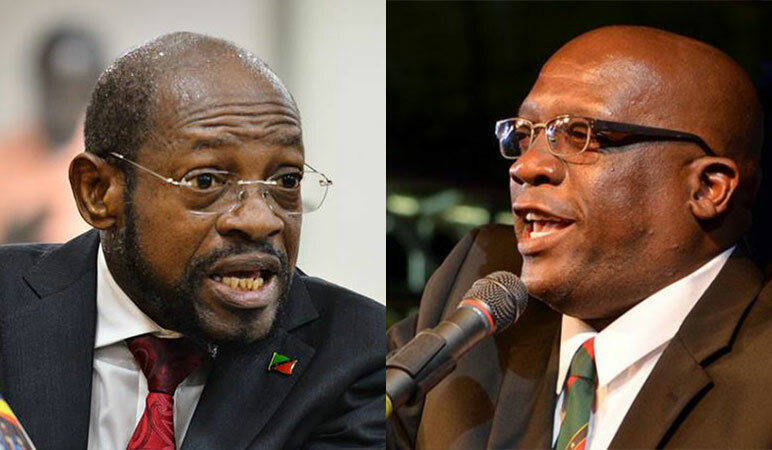 Dr. Timothy Harris has blasted former Prime Minister and opposition leader Dr. Denzil Douglas over planned hurricane relief efforts claiming Douglas has trouble balancing aid to other islands with the need for repairing local damage at home. The press release said, “The investment product will see a proportion of the investment going into the Hurricane Relief Fund to be distributed upon application. Citizenship by Investment applicants will make a non-refundable contribution of USD $150,000.00 which will go into the Hurricane Relief Fund. The fees for agents and services providers will remain as standard”. The press release further quotes Prime Minister Harris, “The ethos behind citizenship by investment is about opening up the Federation to investment that will have a direct impact on the quality of life of its citizens. Prime Minister Harris spoke to The Observer Sunday about the issue. He detailed his government’s efforts to assist Dominica and Antigua and Barbuda. “Our cabinet approved a donation of EC$1,000,000 to the government of Dominica, we gave Antigua and Barbuda EC$400.000 after Irma and we did the same thing two-years-ago. We gave Dominica EC$1 million after Erica two-years-ago. We offered to host school children from Dominica until their schools are up and running. We have also offered them the use of our four hospitals,” PM Harris said.